HIV/AIDS is a type of sexually transmitted disease which is caused by the Human Immunodeficiency Virus (HIV). 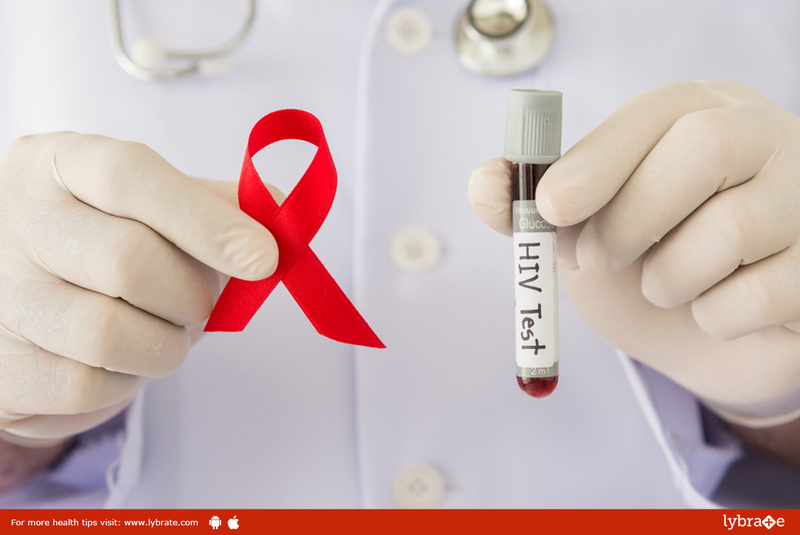 The HIV virus attacks the immune system and makes the body vulnerable to other diseases. AIDS is the last stage of the HIV infection; HIV takes about 10 to 12 years to fully culminate into AIDS. AIDS completely destroys the immune system and leads to fatal health conditions and diseases such as cancers and other infections because of AIDS. The standard treatment of HIV/AIDS is HAART (Highly Active Antiretroviral Therapy) which is a combination of a few drugs including protease inhibitors and certain anti-retroviral medicines.